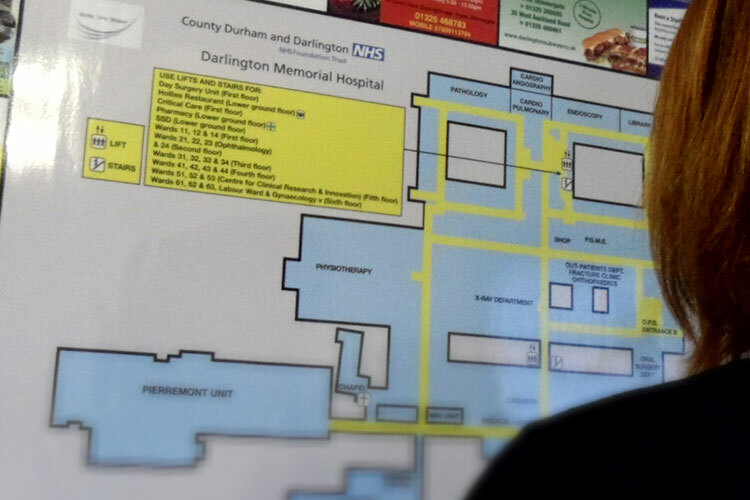 Provision of wayfinding solutions tailored to suit the specific needs of your hospital. 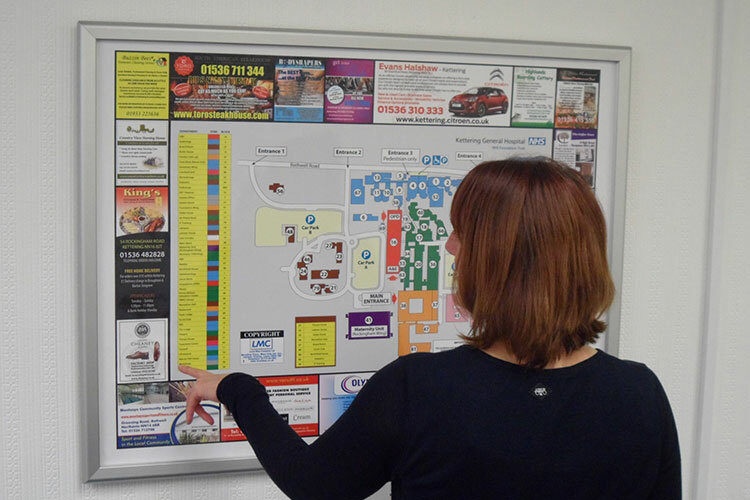 For well over 20 years LMC have been producing and supplying NHS hospitals with maps and wayfinding services. Through our dedication to customer satisfaction we have earned a reputation for reliability and service. Our in-house production studio uses state of the art technology which delivers products that are designed to cater for the specific needs of your hospital. Working closely with your estates department we perform detailed site surveys to establish the correct number of maps, the locations, content and orientation in order to maximise their effectiveness. 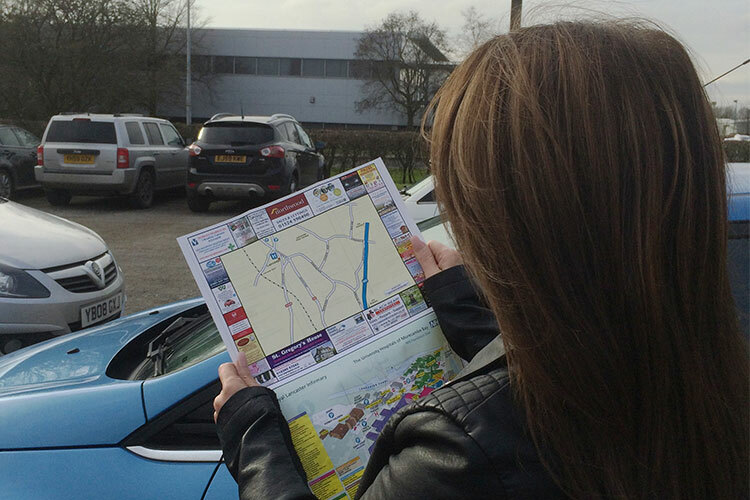 There are a number of map choices to suit each individual hospital External 3D & 2D Maps are ideal for the maps placed outside the hospital buildings in car parks and walkways. These are an excellent addition to the hospitals own signage as they assist users to identify entrances and specific buildings. Once inside the visitor requires simple accurate information. Our internal floor plans show only the most relevant details which can eliminate confusion at an often stressful time. 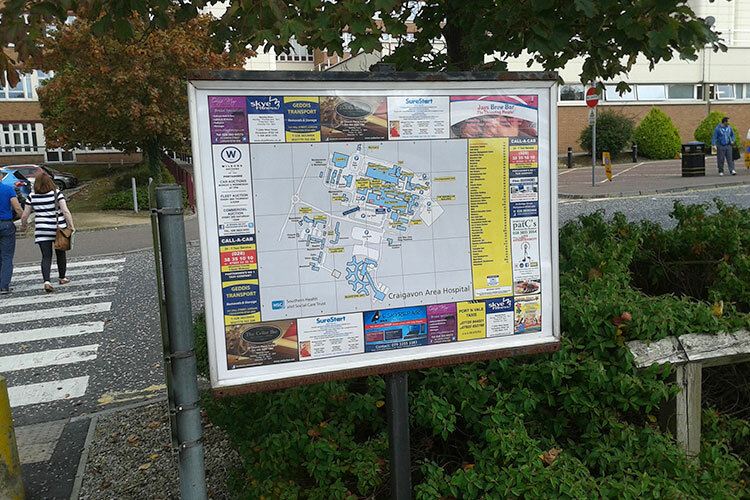 Directory Maps are ideal for large sprawling sites where a specific colour coding system is in operation. Their user friendly design ensures that visitors are directed to a specific building or department located within a certain zone. Wayfinder maps are a great compliment to the large maps on display. 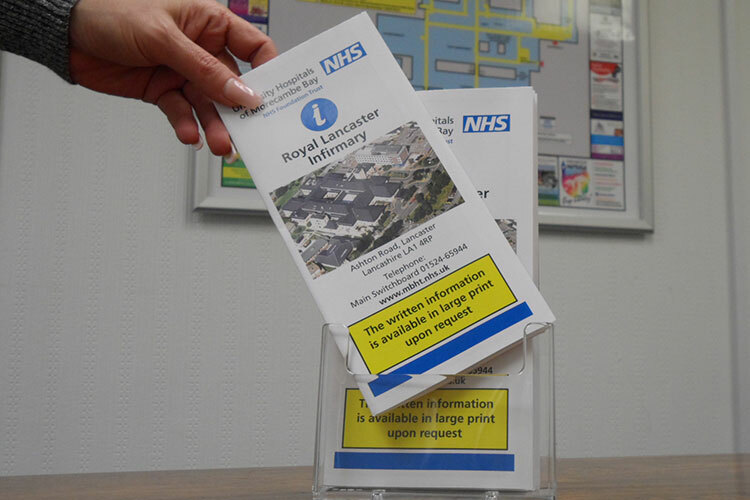 These hand held compact and versatile guides can be used at reception areas, with your PAL`s team or sent direct to patients and can offer extra details such as travel and parking information alongside the hospital site map. We can provide a range of products in a way that suits you. If you have a budget, why not let us quote you for non-sponsored maps. 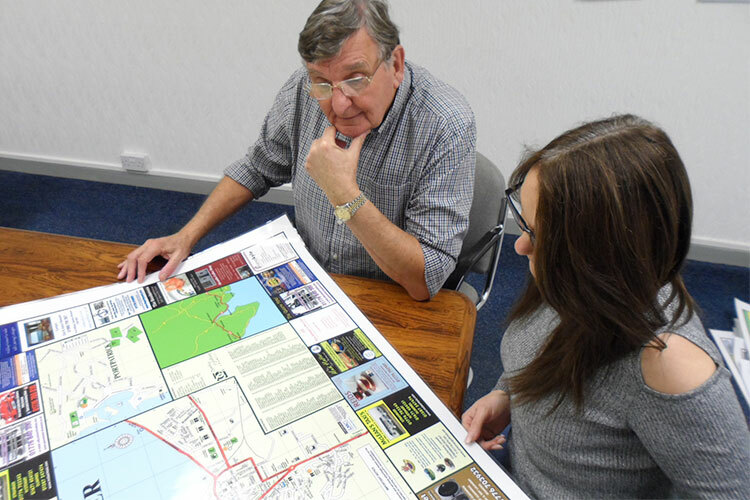 However, if you prefer to use your resources in other areas we could provide maps at no cost to you that are sponsored by Local businesses and in some cases we are able to pay a fee to your trust, which makes them an ideal income generator.